With the start of Spring comes Easter — a great time to celebrate the changing seasons, and a time that is never complete without a good Easter Egg treasure hunt! 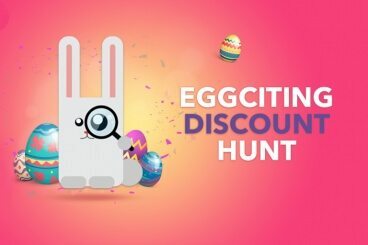 With that in mind, we’re excited to tell you about a special treasure hunt for some awesome discounts from top web design and development companies. To get started, just visit the PSD2HTML site and take a look through each page, hunting down those secret eggs. They’re scattered around the website on different pages, hidden in some fun and crafty ways. You’ll need to get your thinking cap on! Read on to find out more! We have a great competition for you today, to win one of three copies of the Slides Framework. This set of design templates is a great way to help you to create a beautiful promo or marketing site, with stunning animations and clean code. 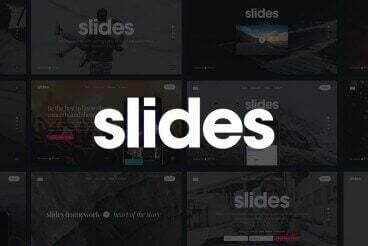 Slides contains 60 beautiful slides and 11 quick-start templates that you can combine in various ways to create a quick and easy design. Read on to find out how to enter our competition to win a free copy! This week, we’re giving one of these fantastic computers away to one lucky winner through Design Shack Deals. Read on to find out how to enter! 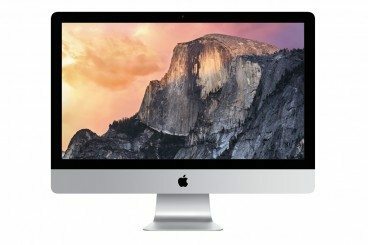 The 27-inch Thunderbolt Display supersizes your view with an incredible 2560-by-1440 resolution. 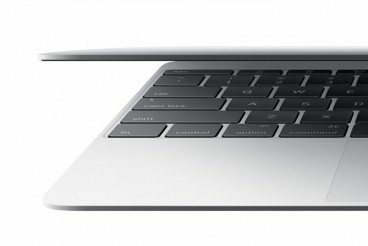 It features a universal MagSafe connector that charges your notebook, a Mini DisplayPort cable for easy connectivity, three USB ports, and lots more! This week, we’re giving one of these brand new displays away to one lucky winner through Design Shack Deals. But don’t wait, because the competition ends in just over 24 hours. 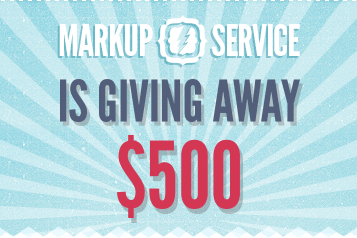 Read on to find out how to enter! When it comes to precision image editing, let’s face it – a trackpad/mouse just doesn’t cut it. In order to produce your best design work, you need all of the dexterity that your hands have to offer and the Intuos Pro Pen & Touchpad will give you exactly that. 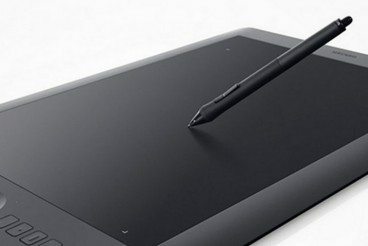 With 2,048 levels of pen pressure sensitivity, this touchpad is nothing if not precise, and we’re confident that this along with dozens of other convenient features will help take your designs to the next level.This month, we’re giving one of these touchpads away to one lucky winner through Design Shack Deals. 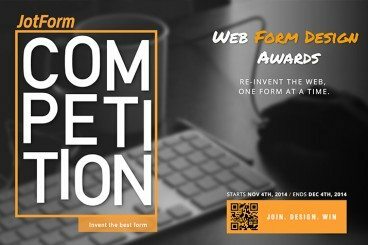 When people think of beautiful web design, form building isn’t usually the thing that comes to mind. But for the crafty designer, form design creates a unique opportunity to show off some serious skills. 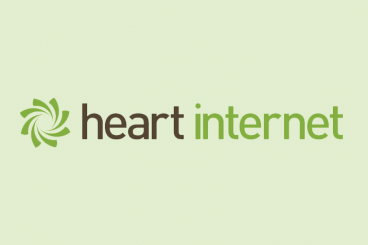 Executed well, it can singlehandedly elevate your site’s look and feel. JotForm has always allowed users to create custom form designs using CSS, but their new Form Designer feature hands web designers their time back with incredibly simple functionality. Starting from basic black on white, your form can be fully customized using dozens of preset click options, with changes appearing in real time. The only thing required is your artistic touch, and just a few minutes to spare. 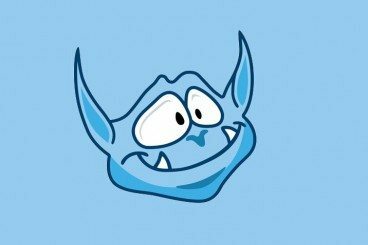 It has been a year since we hosted a giveaway together with TemplateMonster. 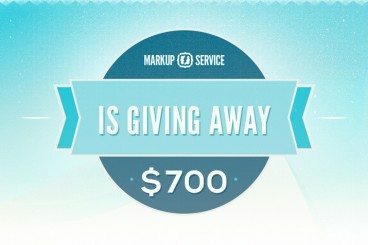 We noticed that you like getting premium WordPress themes for free, so today we’re back with another giveaway! Moreover, the new giveaway is even more attractive than the previous one because there will be more winners and this time you can win any template from TemplateMonster! Read on to find out more. 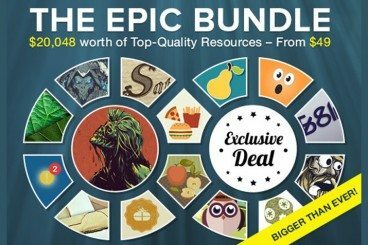 We are happy to announce another massive giveaway from Inky Deals that comes with a free pack of premium resources worth $66. The freebie is sent to the email address you use to enter the contest and is part of the epic bundle. It’s really simple to enter, so read on to find out more!